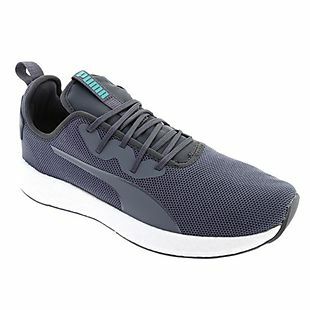 These men's Puma NRGY Athletic Shoes, originally $70, drop to $29.95 at Shoes.com. Shipping is free. This is the best price we could find by $10. These shoes feature mesh uppers. Sales tax is charged in most states. 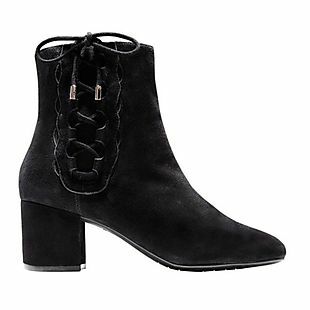 These women's Cole Haan Leah Booties, originally $150, drop to $76.95 at Shoes.com. Shipping is free. Most other online retailers are selling these booties for $110 or more. They feature suede uppers and outside lacing. Sales tax is charged in most states. 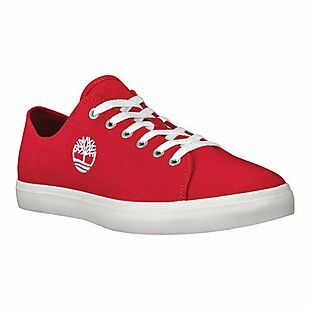 These men's Timberland Union Wharf Oxford Shoes list at $50, but you can get them for $29.95 with free shipping at Shoes.com. That's the best price we can find anywhere by about $5. Choose from five colors. Sales tax is charged in most states. 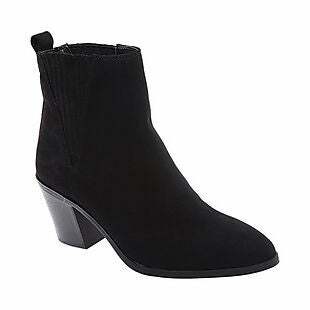 These women's Portland Boot Company Moda Flex Ankle Boots list at $79.99, but you can get them for $24.95 during this sale at Shoes.com. Shipping is free. That's the best price we can find anywhere, and it's the best price we've ever seen for this style! Choose from two colors. Sales tax is charged in most states. 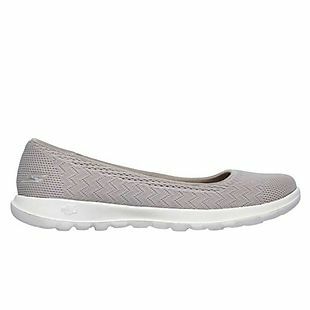 These Skechers GoWalk Lite Skimmers drop from $60 to $45.95 to $34.46 when you add code 25FORBRADS during checkout at Shoes.com. Plus shipping is free. This is the only site you can get them under $40, even before factoring in shipping fees. 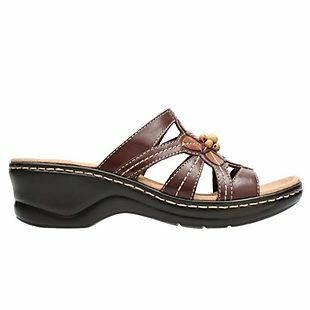 They have a heavily cushioned footbed and mesh fabric upper. Sales tax is charged in most states. 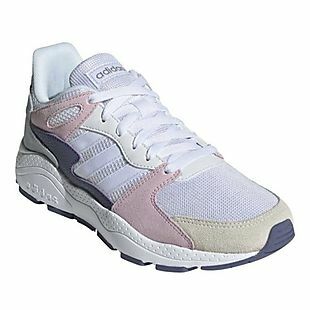 These women's Adidas Chaos Athletic Shoes, originally $80.00, drop to $63.95 at Shoes.com. Shipping is free. This is the best price we could find by $6. They feature suede and mesh uppers. Sales tax is charged in most states. Shoes.com is not only a major supplier of shoes and accessories, it’s also a shoe resource where shoppers can find out more about their favorite brands, get tips for finding the right running shoes, and even find out how to lace up skate boots. Shoe University, located at their online store, covers a variety of topics related to fashion, health and wellness. 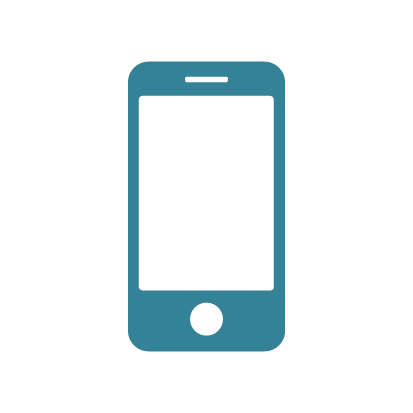 You can review your shoes, get advice from their fashion experts and use their fit assistant to get the size and style of shoe that is best for you. Shoes.com also offers earth-friendly shoes, a wedding shop and children’s store. Seasonal trends are showcased in their own store, where you can find the latest styles designed to get you out of the old and into the new. Getting great deals on shoes is another reason to visit this complete shoe resource. 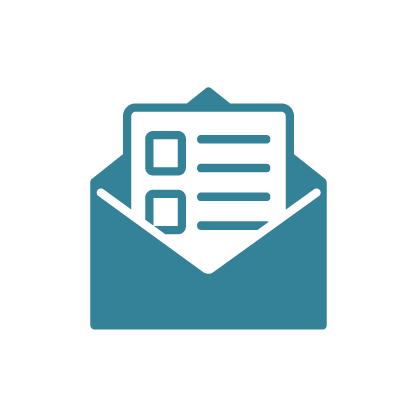 Take advantage of the opportunity to save big using Shoes.com coupons at checkout. Shoes.com coupon codes offer instant discounts on a huge selection of shoes and accessories.